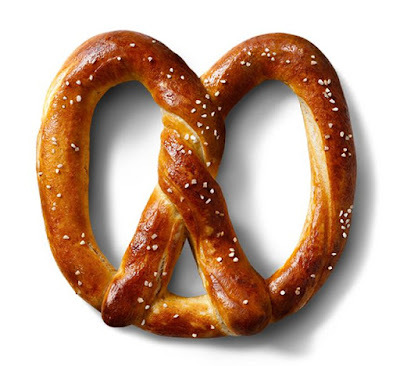 Celebrating 30 years in business, Auntie Anne's will be handing free soft pretzels on March 3, 2018, from 10 AM to 2 PM. The freebie is a result of the brand's "Free Pretzel Party" promotion, which invited fans to RSVP at HBDAuntieAnnes.com and promised free pretzels on March 3 if one million RSVPs were registered (there were well over 3 million RSVPs this morning). During the "free pretzel party," you can stop by participating Auntie Anne's locations nationwide and pick up either a free Original or Cinnamon Sugar pretzel. Additionally, participating locations will also receive a "buy one, get one" pretzel coupon that's good through March 31, while supplies last.